Arkansas's Water-use Registration Program provides protection to insure that the state's water resources are here for everyone to use, for centuries to come. In accordance with state laws, any non-domestic user of groundwater that has the potential to withdraw at least 50,000 gallons a day (35 gpm flow rate) or any user of surface water that withdraws 1 acre-foot (325,851 gals.) 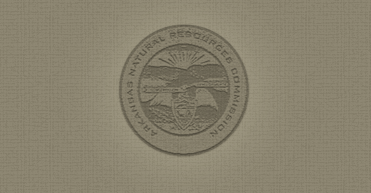 or more per year, must report their monthly withdrawals between October 1 through March 1, each year, to the Arkansas Natural Resources Commission. If you would like more information on the water-use registration program, click on the links to the various informational fact sheets.